Radio One’s Greg James and Radio 1Xtra’s Dotty will bring you the world’s biggest music stars each week. 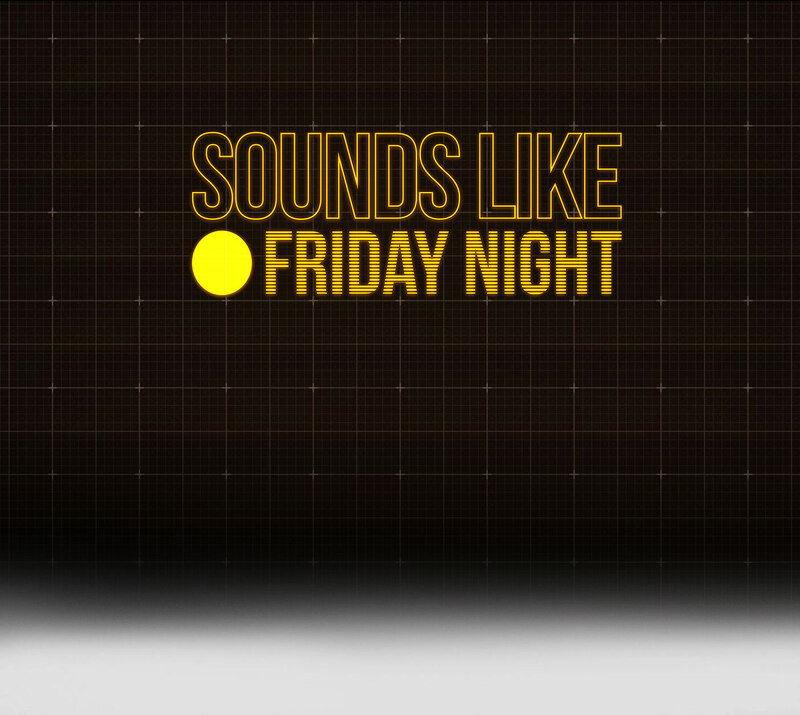 There will be exclusive performances and surprising collaborations live in the studio. Each week will also see a major music artist sprinkling their own stardust over proceedings as that week’s Special Guest making each show a complete one-off. The Special Guest for programme one and the future episodes will be revealed nearer the time. 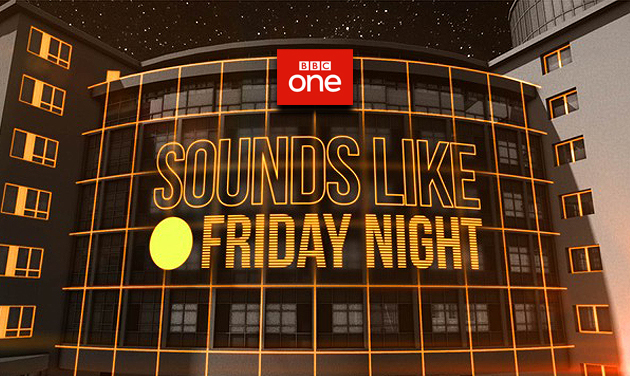 The show will broadcast live from the iconic BBC Television Centre in White City, the home of Sounds like Friday Night and many classic TV shows.